Community relations consulting to non-profit organizations has for over two decades wedded my activism, writing, management, graphic arts, and other skills. Services include assessment and evaluation, planning, media, projects, events, writing, videography, graphics arts, and coaching clients for media interviews, public speaking, etc. 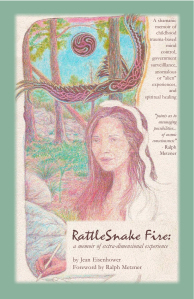 2003, co-founded the Chiricahua-Dragoon Alliance to protect the southern Arizona mountain ranges from mining and other environmental threats, successfully mobilizing the local populace to stop two international mining projects. 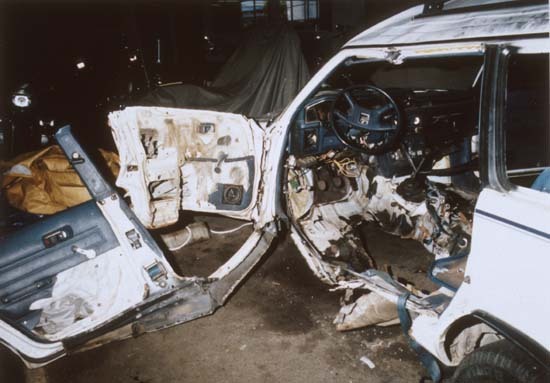 2002, did media work for an historic trial, “Judi Bari vs. FBI,” in which the FBI was found guilty of numerous crimes related to, but not including, the car-bomb assassination attempt on the life of environmental activist Judi Bari. Each day, attended trial, worked closely with plaintiffs and lawyers to carefully craft media releases which went out almost daily to 600 media around the nation and world. The FBI and Oakland Police were found guilty on most charges and paid an historic judgement of $4.4 million dollars to the plaintiffs. 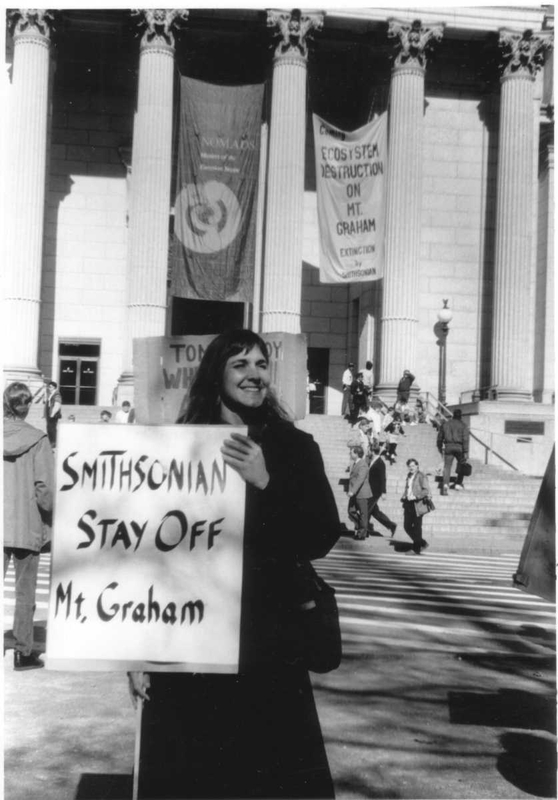 1986-92, as media relations volunteer for the Coalition to Protect Mount Graham, worked with groups as diverse as Earth First, Audubon Society, San Carlos Apache Tribal Council and tribal members, and the international Association of Evolutionary Ecologists; created local educational and national media materials; and acted as occasional media spokesperson. The project we fought was an astrophysical development of 14 telescopes in environmentally-sensitive wildlife habitat on a mountain known for “bad [astrophysical] seeing” – yet sponsored by an international consortium including the Vatican, the University of Arizona, Italy’s Arcetri Institute, and Germany’s Max Planck Institute. Eventually, we convinced all other major universities and the Smithsonian Institution to abandon the project, thereby reducing the number of telescopes to only three, and reducing significantly the footprint of the development. 1988, for the Earth First! Journal, designed a humorous holiday insert that more than tripled past sales. 1987 to 1990, for the United Community Health Clinics, a young consortium of four health clinics in southern Arizona, conducted yearly market analyses, created plans, then produced newsletters, media and community relations materials, fundraisers and other events, which the director, Laurie Jurs, credited with helping position the organization to receive a ten-fold increase in grants the second year, increased “from $2-3,000 each to $20- and 30,000 each.” Our Health Clinics newsletter, designed for readability and with attractive and humorous art and headlines, was independently found to have off-the-chart readership of over 90%! 1989, for the United Way, produced a video credited with inspiring the Federal Campaign in southern Arizona (United Way’s client) to record-breaking giving. This project followed the national United Way CEO’s arrest for embezzling, which caused every region in the nation to have a decrease in giving – except the region of southern Arizona, which saw an increase – credited to our local video. 1988, for KXCI Community Radio, Tucson, raised $20,000 to allow the station to accept the gift of a beautiful historic home, renovate it, and move in. A few years earlier, as Underwriting Director for the station, designed the first professional sales materials which boosted sales and stabilized the sales staff. 1986, for the Southern Arizona Task Force Against Domestic Violence, produced the first Domestic Violence Awareness Week in Tucson.